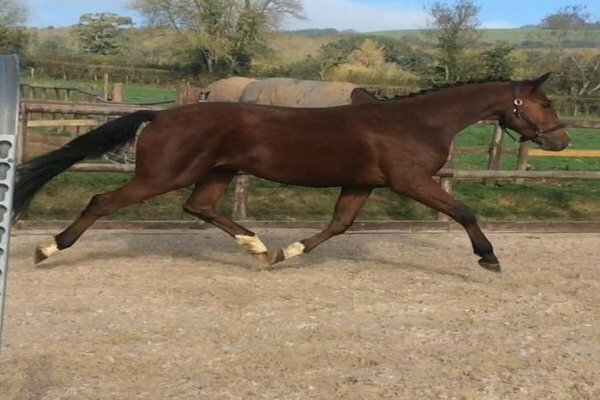 Kingston has been purchased unbroken and will start his education here at Horsehill Farm with the aim to be competing in 4 year old classes in the summer of 2019. Kingston has shown great promise so far with fantastic natural balance and superb athleticism. Watch this space, we're excited to see his progress. Copyright ©2016-2019 Charlotte Lee Equestrian. All Rights Reserved.